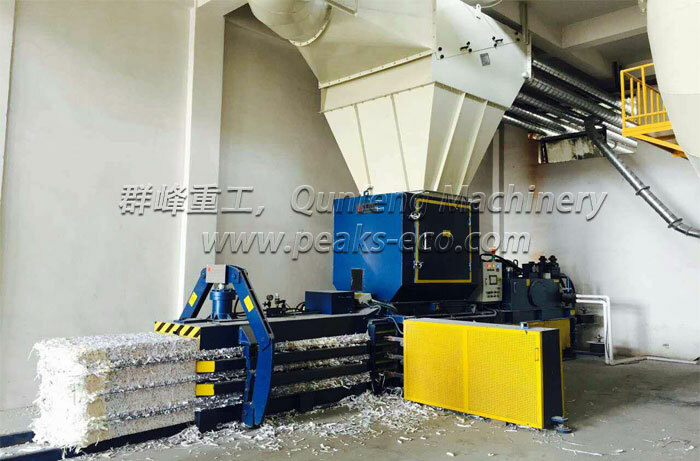 The most popular of the Peaks-eco balers operating in Asian and Europe. The 850 series has an extensive range of designs and configurations. 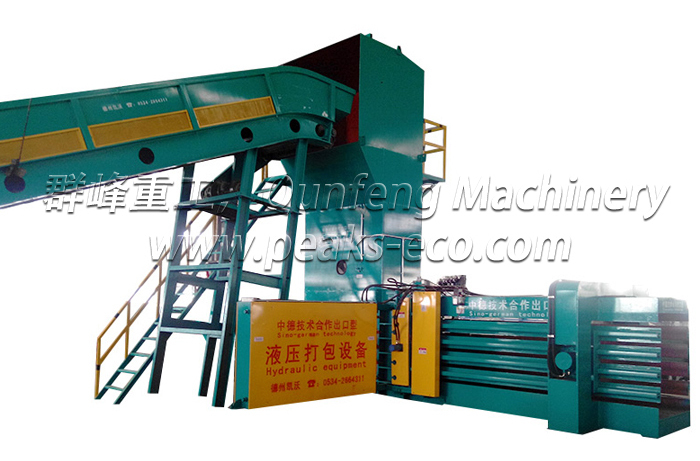 The different models produce bales of between 400 and 800kg, with varying output options to suit actual requirements. 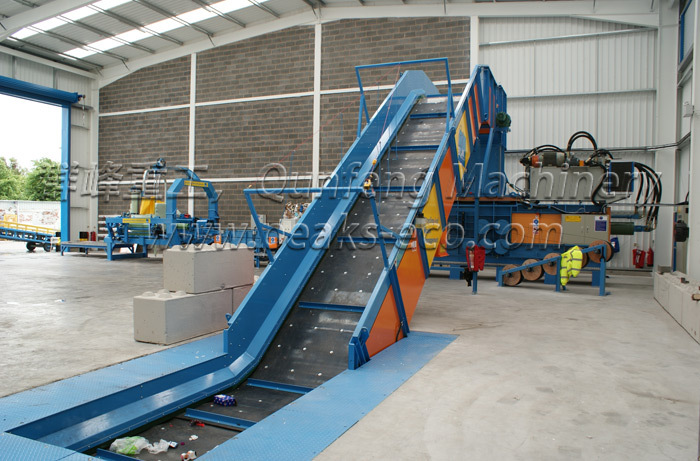 The Peaks-eco FDY 1250 F with two or more main Motors series is the largest in the range and is for the very large processing sites requiring high output and produces bales of up to 2000kg, with adjustable size and options include 200 or 300 tonnes.